British citizens living in France find themselves in an uncertain position. 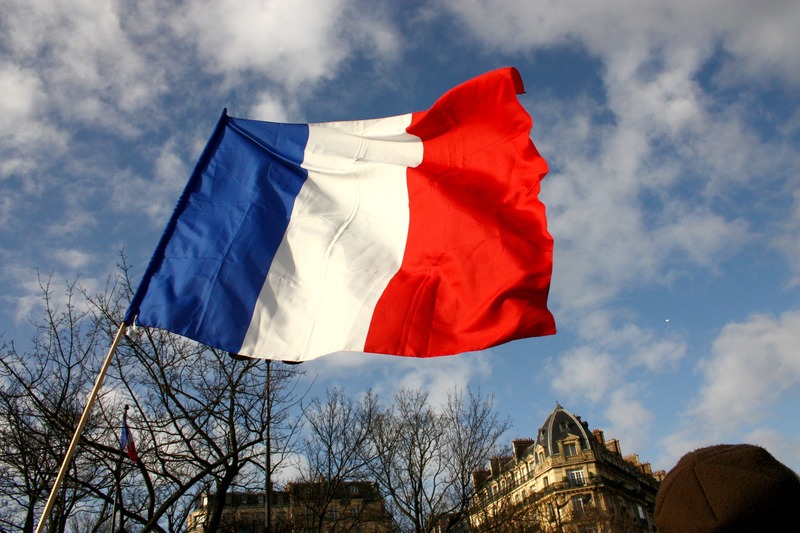 The French language has gone into decline in Europe over the last 4 years, according to a study published this week by the IOF. But large gains in Sub-Saharan Africa have driven a 7% increase in the world’s francophone population. According to the study The French Language in the World, published by the International Organisation for la Francophonie (IOF), the number of Francophones in the world has increased by 7% since 2010, and now stands at 274 million. This makes French one of the fastest growing languages in the world. Imma Tor, Director of French Language at the IOF, said that this “debunks the myth that French is a language in decline,” and that this was an old “cliché, with no evidence to back it up”. She added that the presence of French on all continents, and its use across all sectors of business and society, placed it “alone, along with English, in displaying the characteristics of a truly global language”. At the launch of the study on 12 November, Alexandre Wolff, the head of the IOF’s French Language Observatory, defined a Francophone as “a person who can express himself with relative ease in French”; a definition including those born into a French-speaking environment as well as those who speak it as a second language. He added that a person’s status as a francophone depended on their ability to use the language rather than the regularity with which they use it. French is the second most widely spoken language in the European Union and the second most widely learned language in the world, but despite its strong international position, the outlook for French in Europe is not so encouraging. Over the last four years, the number of French-speakers in the continent has fallen by 8%. In the non-francophone regions of Belgium, Switzerland and Luxembourg, French remains the most commonly taught foreign language, but elsewhere in Europe, the teaching of French is in decline. In Germany, for example, French is still the second most commonly taught foreign language, but according to the study, its “reputation as a difficult language to learn,” and the rising popularity of other languages, particularly Spanish, threaten this position. In Austrian schools, French has already been overtaken by Italian as the second most common foreign language, after English. The declining number of European Francophones reflects the French language’s problems in penetrating both the internet and the world of scientific publications. In both these domains, the study shows that French is struggling to keep pace with the increasing use of English as a global language. The study points to Sub-Saharan Africa as the future growth area for the French language. Here, the number of Francophones has increased by 15% since 2010, and is expected to continue growing rapidly. Imma Tor said that “although it is an imported language, French is not a foreign language in Africa”. The IOF found that parents in Sub-Saharan Africa were increasingly choosing to speak French with their children at home, as it is the common language of the local labour markets. In a region of such linguistic diversity, French is also vitally important for international trade, and the strong economic performance of many Sub-Saharan economies in recent years has placed French as a language of opportunity in Africa and beyond. French is the language of choice for dealings between Chinese investors and African businesses, and is now the third most commonly learned foreign language in China, after English and Russian. Every four years, the International Organisation for la Francophonie publishes a study on the state of the French language in the world. This study covers the use of French as an official language, in education and in daily life, the teaching of French in non-francophone countries, and the use of French as a means of international communication. The world’s francophone population has grown over the last four years, despite declining numbers of European learning the language. I’m a content writer, but not a pro. So don’t mind me taking some ideas from you. It is really great. Despite what Ms. Tor states, French is not a true global language. Also, it is in decline on three continents: Europe, Asia and North America. As for French increasing in North Africa, well, that is not a very impressive fact. This is because northern Africa is poor and has little global power or economic impact. In short, the French continue to live in a fantasy world where they (erroneously) believe that the French language is both global and relevant.